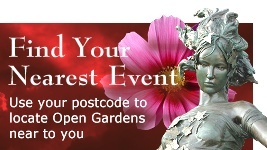 Redbourn in Bloom Horticultural Society will again be holding an Open Gardens Weekend this year. We hope to have a very good range of gardens open, plus St Mary's Church grounds and Cumberland Gardens - gardens will display a Garden Open sign. Redbourn Museum will also be open and will host an Affordable Art Fair. 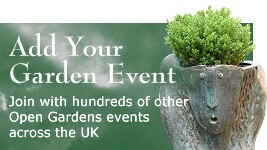 Refreshments will be available from several of the gardens, as well as from the local pubs. Proceeds to Redbourn in Bloom which helps to finance planting around the village. £5.00 on the day, £4.50 if purchased before 16th June, accompanied children free. 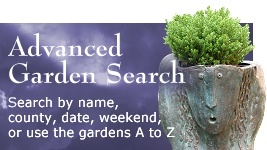 On the day from individual open gardens or from Redbourn Museum (on Redbourn Common); in advance from Redbourn Library, Arrangements, Atelier or Hertfordshire Garden Centre.